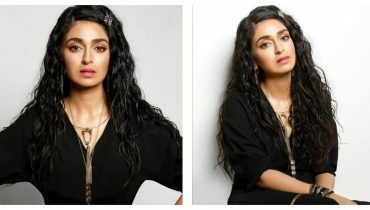 Ainy Jaffri is the emerging actress and fashionable model of Pakistan. Ainy won the Best Female Emerging Model Awards in 2010. Ainy Jaffri was born on in Karachi, Pakistan. She brought up in Singapore and Riyadh for her father job. Ainy Jaffri has two sisters. Ainy Jaffri completed graduation degree in Marketing from the McGill University of Canada. 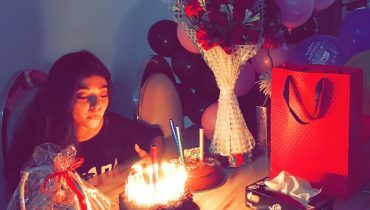 When Ainy was in Singapore, she started to work with an advertising company but she left that company after few months and came back to Pakistan. 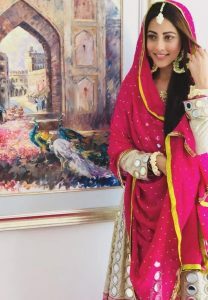 After coming to Pakistan, she ventured into the Showbiz world. 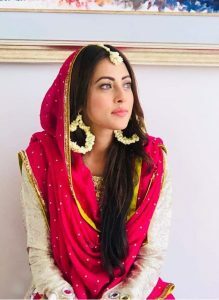 She has made a sustainable position in the Pakistan showbiz with her experties. She is known as a brand model of different brands including ‘Ufone’, ‘Sunsilk’ and much more. 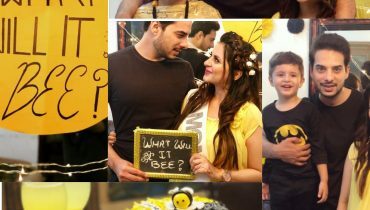 Ainy Jaffri is doing something interesting these days. 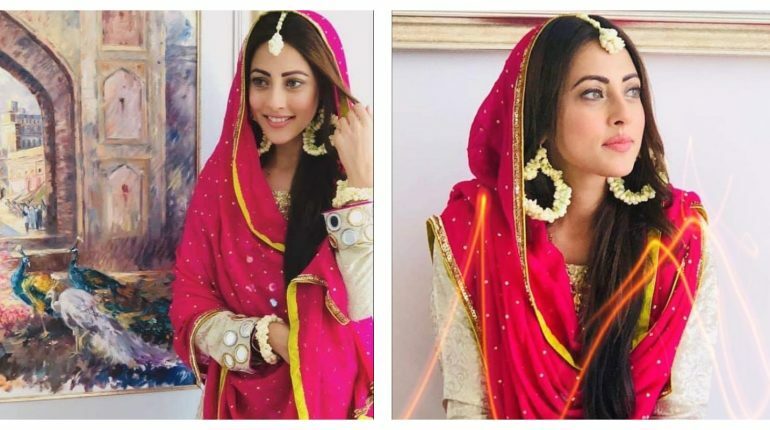 Here are recent clicks from the set of upcoming drama serial “Tajdeed-e-Wafa” in which Ainy Jaffri looks pretty . 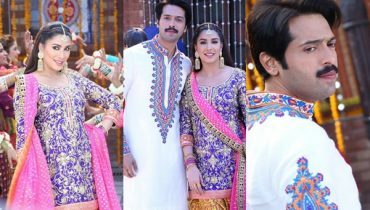 Desi look of Fahad Mustafa and Mehwish Hayyat from set of load wedding !